SANTA MONICA, Calif., Nov. 3, 2016 /PRNewswire/ — Beachbody, one of the world’s leading innovative providers of fitness and nutrition programs, is collaborating with Wahoo Fitness, a market leader in real-time heart rate monitoring, to launch the Beachbody On Demand & TICKR X Bundle, available exclusively on Apple.com and at Apple Stores across the U.S., Canada, and the United Kingdom. The efforts of these two health-tech pioneers come together to create a truly integrated workout solution, providing users with the ability to optimally track and improve performance with real-time biometric feedback, including heart rate and calories burned, all while working out to Beachbody’s proven fitness programs. This unique, first-of-its-kind digital fitness package – featuring a Wahoo TICKR X heart rate monitor and a one-year membership to Beachbody On Demand for iPhone, iPad, Apple Watch and Apple TV – equips users with the tools necessary to better understand their work-out efforts, stay motivated and on track, and optimally reach their goals. Beachbody has transformed millions of lives through its world-class fitness programs and is continuing to revolutionize fitness through the Beachbody on Demand app. 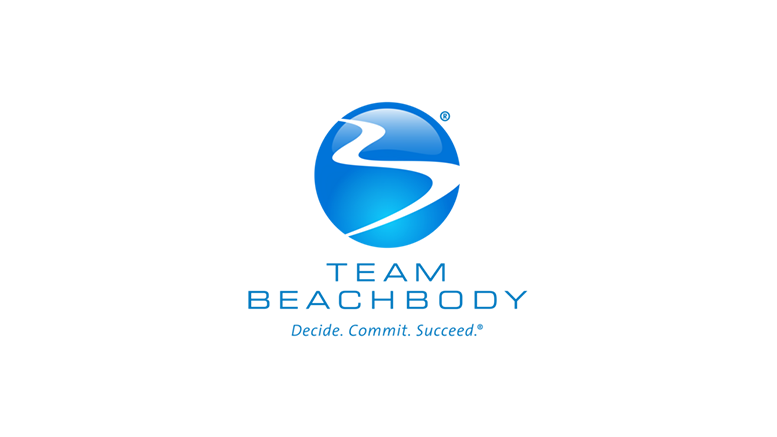 Beachbody On Demand members have unlimited streaming access to hundreds of popular Beachbody workouts, including P90X®, 21 Day Fix Extreme®, T25®, and INSANITY®, elite trainers including Tony Horton, Autumn Calabrese and Shaun T., simple and effective nutritional guidance, as well as a variety of exclusive, never-before-seen original programs. The ultimate fitness and health package, the Beachbody On Demand & TICKR X Bundle, is available for $149.95 and will initially be sold exclusively on Apple.com and at Apple Stores in the United States, Canada, and the United Kingdom. The Beachbody on Demand app for iPhone, iPad, Apple Watch and Apple TV is available on the App Store. Be the first to comment on "Beachbody and Wahoo Fitness Partner to Create an Integrated Workout Experience, Optimizing Performance with Real-time Biometric Feedback"